at Faculty of Sciences of VU University in Amsterdam. Since 1980 he is a computer scientist specialized in the fields of information systems, security and privacy protection. In 1998 he started applying his knowledge to the field of Electronic Fee Collection (EFC) and Electronic Traffic Pricing (ETP). Both these terms have a wide scope and include not only Electronic Toll Collection (ETC), Electronic Road Pricing (ERP) and Road User Charging (RUC) - to mention just a few well-known and common terms and acronyms - but also parking fee collection and pay-as-you-drive (PAYD) insurance, for example. In 1999 he did not succeed in raising sufficient interest of the Dutch Ministry of Transport - at that time still striving for a system with electronic toll gates - for his ideas on privacy-friendly TDP (Time-Distance-Place) road pricing. But, in 2000 he did succeed in raising Roel Pieper's interest, which eventually (i.e., in April 2001) resulted into the MobiMiles report by Pieper and his team. This report paved the way for the Dutch TDP road pricing project of 2001. Obviously, the contents of the MobiMiles report is to a great extent influenced by - and actually even based on - his ideas and his contributions as (independent) main advisor of Pieper. Since 1999 he has given expert advice to several well-known companies in the field of traffic systems and/or traffic pricing systems, including DaimlerChrysler, Efkon, Kapsch, Peek Traffic, Siemens, Vialis and Toll Collect. Since 2000 he has worked several times and periods as a consultant or reviewer for the Dutch and the Slovenian Ministries of Transport for the benefit of their distance-related road pricing projects (see here for more details). In 2003 and 2004 he has done some work for the Electronic Vehicle Identification (EVI) project organised and supervised by ERTICO. 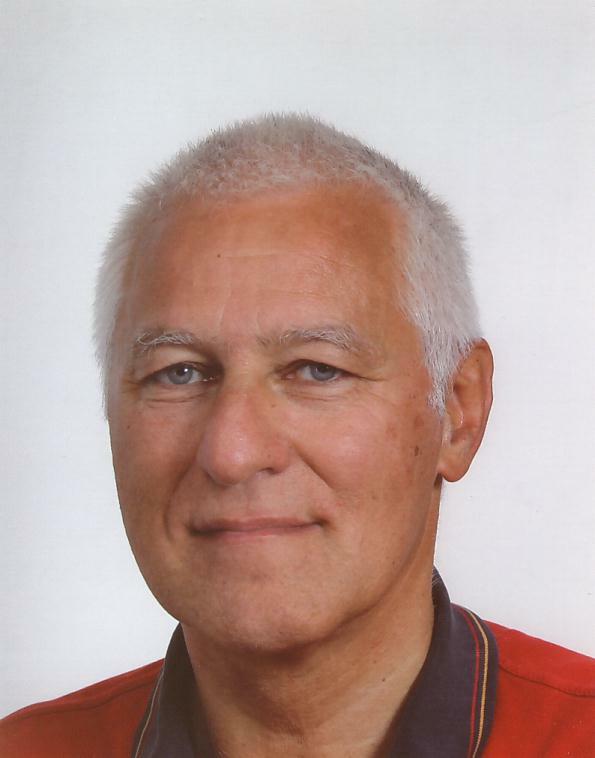 In 2008 and 2009 he and Bart Jacobs of the Radboud University Nijmegen have cooperated, mainly on publishing two articles based on his earlier work.